I assist my clients by taking a sophisticated, but results-oriented, approach towards tax and estate planning matters. Stephen J. Pieklik is a partner who has been with the firm since 2005. He focuses his practice on estate planning, tax planning, and tax controversy. Stephen regularly advises business owners and professionals on estate planning and tax matters. He advises on business formation and transactional matters and employs creative strategies to achieve desirable tax and estate planning results. Stephen regularly represents clients in disputes with various tax agencies, both before the taxing agencies and in court. He has represented clients in more than 70 cases before the United States Tax Court. He has successfully litigated several large-dollar refund and credit cases against the Pennsylvania Department of Revenue. He has advised many clients on foreign financial account matters and has successfully represented several clients under investigation by the IRS Criminal Investigation Division. 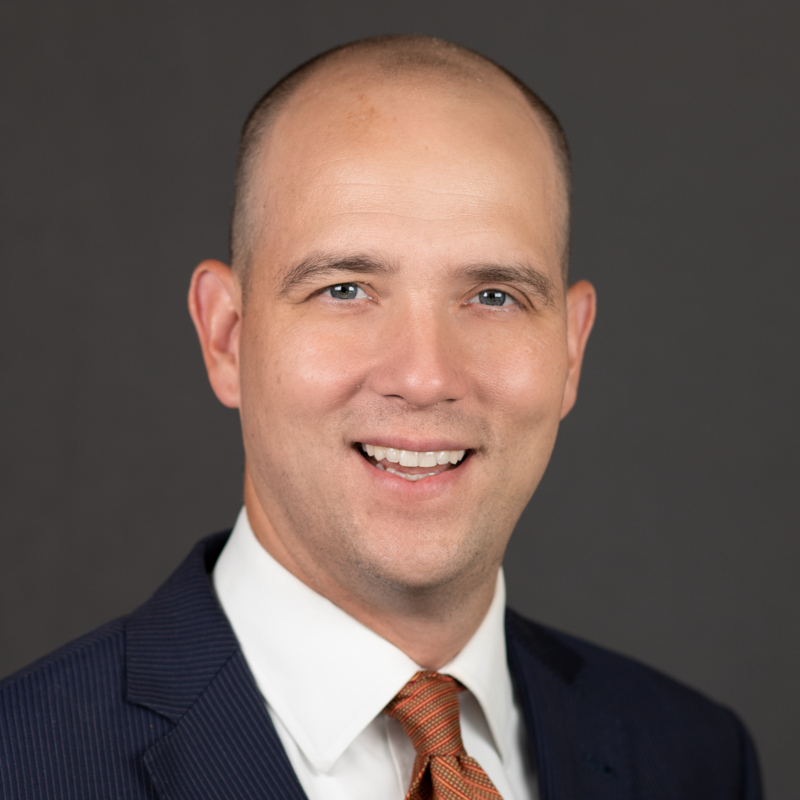 Stephen is Treasurer of the Tax Section of the Allegheny County Bar Association and a member of the Administrative Practice Committee of the Tax Section of the American Bar Association. 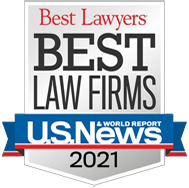 Stephen speaks regularly to professional tax organizations and was recently named a “Rising Star” by Super Lawyers Magazine. Stephen received his law degree from the University of Pittsburgh where he was an associate editor of the Pittsburgh Tax Review. Prior to receiving his law degree, Stephen was awarded a B.S. in accounting from Miami University.